Crush Party! Why not spend your Friday night at the Tucson Museum of Art? With some of Tucson’s best restaurants serving high-end bites and samples, enjoy a variety of different alcoholic beverages while you stroll the plaza. Live music will be played by the Zona Libre Band as the Museum of Art gathers all of their partners for this fun event. 6 to 9 p.m. Friday, Nov. 9. 140 N. Main Ave. 21+. $60 ($70 for day of). Details Here. 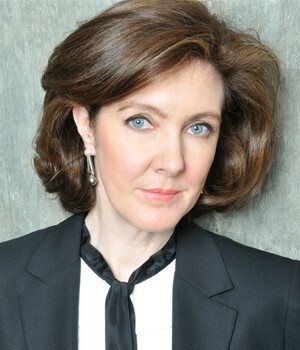 Anne-Marie McDermott at the Tucson Symphony Orchestra. If you’ve heard of Anne-Marie McDermott, then you know you’re in for a treat by hearing her play Mozart’s final Piano Concert, No. 27. If you haven’t heard of her, then you are certainly still in for a treat with the opportunity to hear an artist who has been called “exceptional on every count.” The night also features Edward Elgar’s Symphony No. 2, a work which Elgar told a friend in a letter that he had written his very soul into. James Judd, assistant conductor of the Cleveland Orchestra, conducts. 7:30 p.m. on Friday, Nov. 9 and 2 p.m. on Sunday, Nov. 11. Tucson Music Hall, 260 S. Church Ave. $30 to $86. Details Here. Sahuarita Pecan Festival. One of the best attractions at this event, now in its 10th year, is also the most obvious: the pecans! And with pecan harvesting demonstrations, a pecan pie contest and a pecan cracking contest, there’s something pecan-related for everyone. Plus, there’s the Pecan Classic and Family Fun Run; a kids area with bounce houses, bungee jumping, a rock climbing wall and a petting zoo; arts and crafts; a huge array of local vendors selling food and goods; and special entertainment by the Southern Reins Band, Grizzly Band and the Walden Grove High School dance team (whom you might have seen on America’s Got Talent!) The festival has raised more than $100,000 for local charities since it started, so it would be a worthy place to spend your money even if it weren’t so delicious. 9 a.m. to 5 p.m. Saturday, Nov. 10. Green Valley Pecan Company, 1625 E. Sahuarita Road. Free, with $5 on-site parking and $2 for horse-drawn wagon rides into the orchard for harvest demonstration. Details Here. Old Town Tubac Historic Adobe Building Tours. Join the Tubac Presidio State Historic Park and the Lowe House Project for this rare chance to tour the inside of some of Tubac’s oldest historic buildings. Knowledgeable docents, costumed living history interpreters and descendants of original occupants will share what they know about these buildings’ beginnings and tell stories about their occupants that have been passed down through generations. One building is believed to have housed Spanish colonial soldiers in the mid-1700s. Another from the 1850s was home to one of America’s earliest 19th century Anglo settlers. Others were built on existing foundations at the turn of the 20th century. You really ought to see it—and you can! 10 a.m. to 3 p.m. Saturday, Nov. 10. Tubac School of Fine Art, 4 Calle Iglesia, Tubac AZ. $40. Details Here. Tap & Bottle Invitational Beer Festival. Tap & Bottle is bringing you the beer event you need this weekend. Celebrate with 18 local breweries on the MSA Annex outdoor festival grounds with beer, food trucks and live music. General admission will include specialty glassware and 22 4-ounce pours of beer. 4 to 9 p.m. Saturday, Nov. 10. 267 S. Avenida del Convento. $55 Details Here. gang and stroll on down to Maloney’s to start off this topical (and hopefully not overplayed) bar crawl. 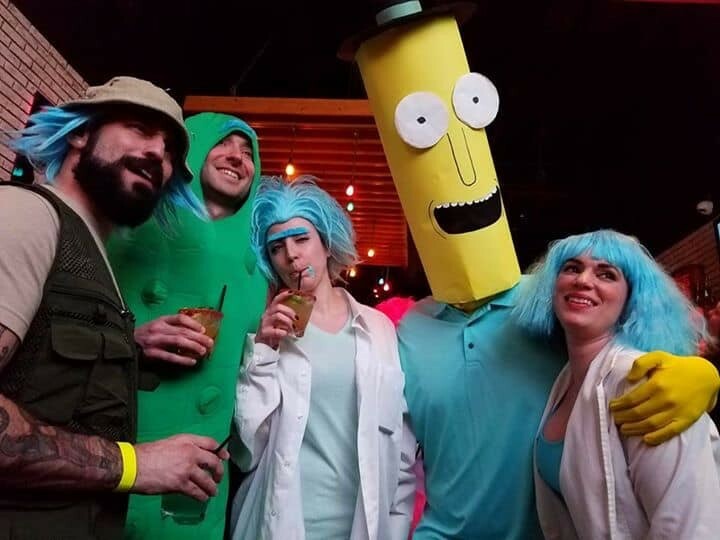 Get with your friends and dress up as your favorite characters for this one-night-only adventure. Don’t be a Jerry and stay at home! If you didn’t get that reference, you better start binge-watching. 5 to 10 p.m. Saturday, Nov. 10. 213 N. Fourth Ave. Details Here. Bach’s Mass in B Minor. This is your chance to see this choral masterpiece by Bach himself live in Tucson! With Guy Whatley on the harpsichord, plus an orchestra and a chorus, it’s going to be a true treat. This is regarded as one of classical music’s highest achievements, even though Bach didn’t finish it until later in life when he had already gone blind. Interestingly, however, it was never performed in its entirety while Bach was still alive. So get ready to feel awestruck, inspired and maybe even a little bit spiritual—after all, it’s a mass! 7 p.m. Saturday, Nov. 10. Catalina United Methodist Church, 2700 E. Speedway Blvd. $10 to $40. Details Here. 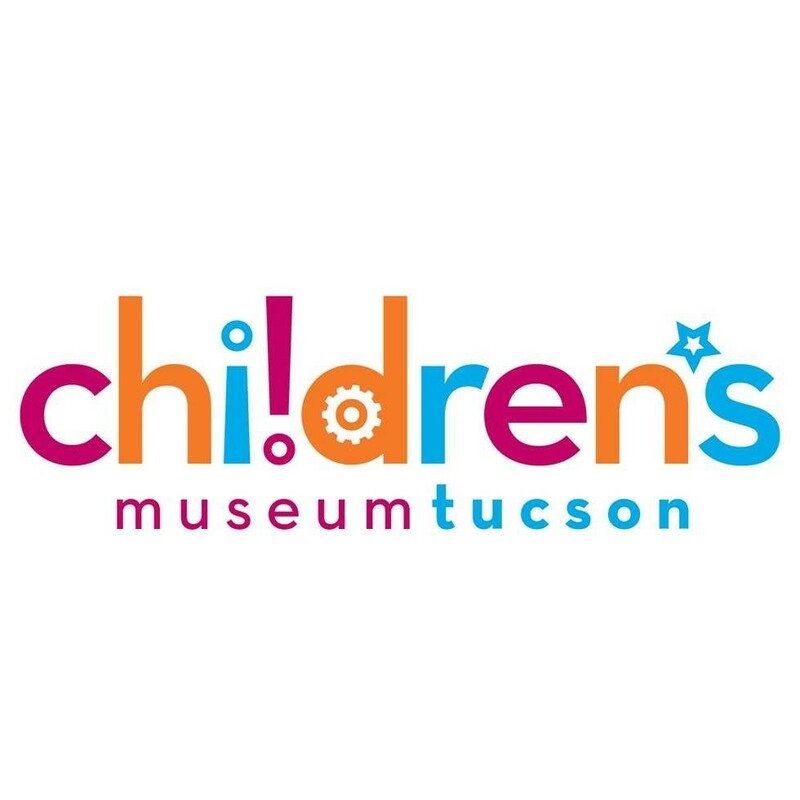 Free Admission Days at the Tucson Children’s Museum. Because the Dusk Music Festival will have some streets closed to the public this Friday and Saturday, the museum is having shorter hours, but offering totally free admission. What better opportunity to make some art in the Imaginarium Art Studio, learn about gravity and electricity at various museum stations, hang out in the Butterfly Garden or explore the new “Sense of Place” exhibit, which lets you take a tour of Tucson attractions ranging from Kitt Peak to Sabino Canyon without ever leaving the room. 10 a.m. to 2 p.m. Saturday, Nov. 10, and Sunday, Nov. 11. Tucson Children’s Museum, 200 S. Sixth Ave. Free. Details Here. Living History Days at the Tucson Presidio. It sure is nice to imagine living back in a time when things were simpler. And it’s even nicer to spend an afternoon experiencing it. At this event, step into the shoes of some of the soldiers or families living in the Presidio in the late 1700s. See candle making, weaving and blacksmithing demonstrations; enjoy fresh-baked bread and handmade tortillas; and watch soldiers fire a four-pound bronze cannon and practice their drills. You can even play with the blacksmith’s forge, spin some cotton and learn how soldiers fire their muskets yourself. This month’s event celebrates the history of Arizona’s military, from the time of New Spain to today. 10 a.m. to 3 p.m. Saturday, Nov. 10. Presidio San Augustin del Tucson, 196 N. Court Ave. $5 GA, $1 kids 6 to 14, free for kids 5 and under and Presidio Trust members. Details Here. Debra S. Jacobs Book Signing. This Tucson-based author will be signing copies of her new book, Safety and Consent for Kids and Teens with Autism or Special Needs—A Parent’s Guide, as well as doing a presentation with Linda Clay of the Southern Arizona Children’s Advocacy Center. Jacobs has been working with children with special needs for more than four decades. She says she has always been passionate about helping children reach their full potential and keeping them safe, and that the “Me Too” movement made her feel the timing was finally right to publish this book. 2 p.m. Saturday, Nov. 10. Southern Arizona Girl Scouts office, 4300 E. Broadway Blvd. Free. Details Here. Sixth Annual Marana Turkey Trot. Maybe you’re training for the El Tour or just enjoy doing 5Ks and 10Ks. But maybe you just want to run for the far more relatable reason that the holidays are coming, and it can never hurt to put some time into burning off a few of those mashed potato calories. And it certainly can’t hurt to do it along the gorgeous Santa Cruz River. The town is hosting a half-mile fun run starting at 7:15 a.m. and a 5K and 10K, which both start at 8 a.m. Saturday, Nov. 10. Crossroads at Silverbell District Park, 7548 N. Silverbell Road. $15 to $25 for 5K/10K or $5 to $10 for fun run. Details Here. Tenth International Guitar Festival. The Tucson Guitar Society has some seriously sweet sensory treats coming your way over the next month or so, and they’re kicking it off with a performance by Duo Assad from Brazil. Brothers Sérgio and Odair play original music composed by Sérgio and his re-workings of folk and jazz music, as well as Latin music in all styles and pieces by composers ranging from Bach to Gershwin to Debussy. Though Odair is now based in Brussels and Sérgio in Chicago, we’re lucky enough to have them visit the UA regularly, to headline this festival and offer master classes for advanced guitar students. 7 p.m. on Saturday, Nov. 10, and 4 p.m. on Sunday, Nov. 11. Holsclaw Recital Hall at the Fred Fox School of Music. $25 TGS members, $30 GA, $15 students. Details Here. International Science Center Day at Flandrau. Science centers and museums all over the world will be celebrating today in honor of World Science Day for Peace and Development. 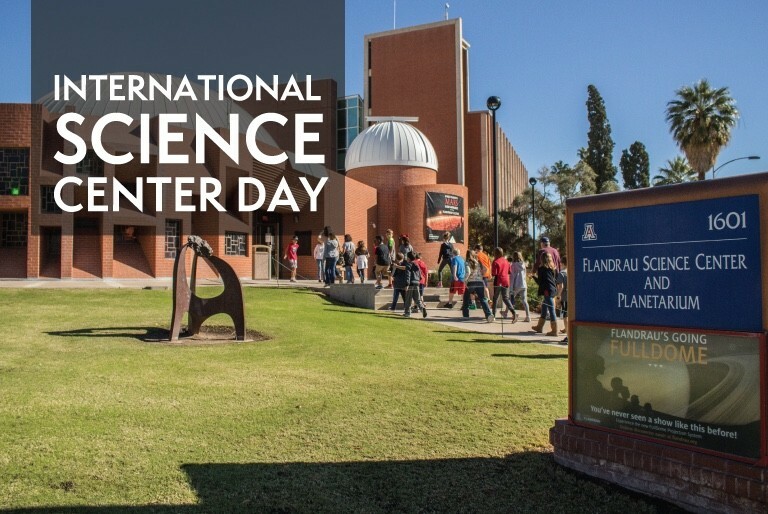 Tucson’s slice of the action is free admission to Flandrau for the day, hands-on science activities in everything from chemistry to neuroscience and physics and other space science activities. For the first time, Flandrau is also presenting a “domecast” lecture, where they’ll be live-transmitting “The Cosmos in a Heartbeat,” a lecture from the Adler Planetarium in Chicago by Shane Larson of Northwestern University, across the dome. Event is 10 a.m. to 10 p.m. Saturday, Nov. 10, with the lecture at 11 a.m. and special events from 1 to 4 p.m. Flandrau Science Center & Planetarium, 1601 E. University Blvd. Free admission to Flandrau and activities, $2 for “domecast” lecture and regular price for other planetarium shows ($8 adults, $6 kids). Details Here. Terrariums & Festive Mimosas! Are you in an artsy mood? Do you maybe want to try a new hobby? Terrariums might be for you. Join Green Things and drink festive apple cider mimosas while you plant and go through the process of making your own terrarium. Select your favorite form of terrarium and get to work. Make sure to RSVP with Green Things before the event. Noon to 2 p.m. Sunday, Nov. 11. 3384 E. River Road. Details Here. VegOut! Tucson Vegan Festival. VegOut Events is returning to Tucson to celebrate all vegan foods and recipes in an all-day Vegan festival. Taking place at the beautiful Whistle Stop Depot, this is a paradise for all vegan foodies. Food, drinks, live entertainment, educational speakers, chef demonstrations and fitness talks, will be available to all attendees. 10 a.m. to 5 p.m. Sunday, Nov. 11. 127 W. Fifth St. $15 (Free for kids 12 and under). Details Here. 14th Annual Argentina Heart & Soul. With wines exclusively from Argentina and regionally inspired dishes, come to Hacienda Del Sol for their Argentina-themed night. Foods like chili and sugar-rubbed pork ribs, empanadas and Argentinian dulce de leche crepes will be available alongside elite wines, while live musicians perform. 5 to 8 p.m. Sunday, Nov. 11. 5501 N. Hacienda del Sol Road. $65. Details Here. Footprints at the Fox. Ballet Tucson presents this evening of original works developed through the group’s ChoreoLab initiative, designed to support the next generation of choreographers as they hone their art and develop their own voice. You’ll see pieces by nine choreographers in the style of everything from classical ballet to contemporary and jazz, and then vote on your favorite. The top three pieces will receive a prize! Will it be the piece set to Elephant Gun exploring adolescent identity? The one inspired by the English poem The Lark Ascending? Perhaps the one depicting social and political views about immigration? You, the audience, will decide! 1 p.m. Sunday, Nov. 11. 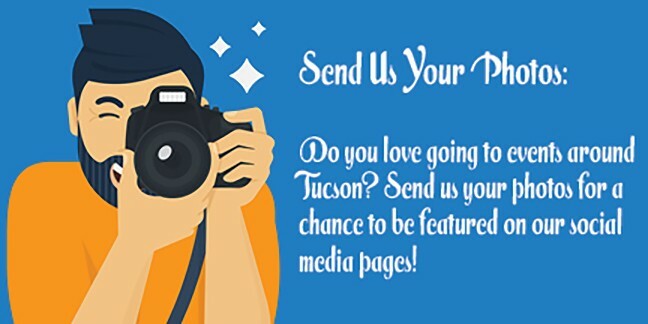 Fox Tucson Theatre, 17 W. Congress St. $25.Details Here. Free Entrance to National Parks. It’s the fourth and final day of 2018 where you can get into all of the National Park Service sites in the country totally free! Saguaro National Park, which is enjoying cooler temperatures this time of year, is the obvious choice, but you could also pay a visit to the Grand Canyon, the Petrified Forest or any other National Park that usually charges admission. 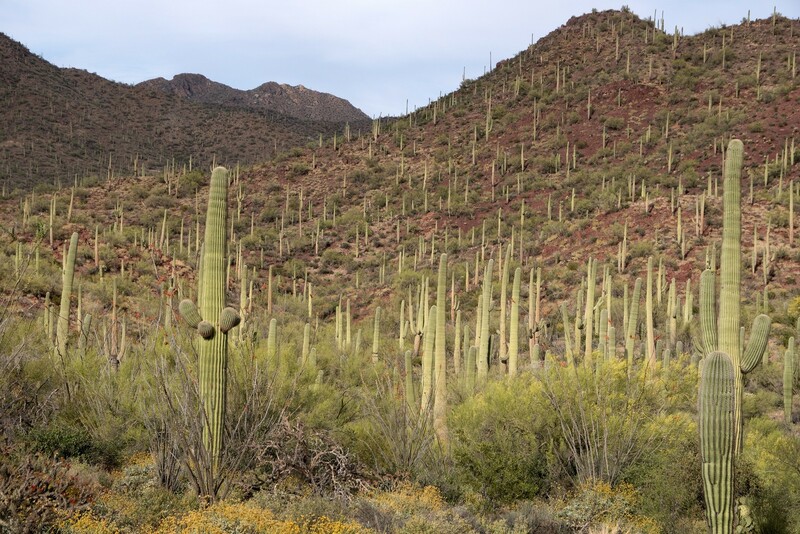 It can be easy to take the saguaros we’re surrounded by for granted, but a walk, bike or hike through the park is a good way to remind yourself just how much majesty we’re dealing with here. Sunday, Nov. 11. Details Here. Bread and Puppet. Bread and Puppet is one of the oldest political theaters in the country, and has inspired puppeteers around the world, including those working in the All Souls Procession. And now they’re coming to Tucson! Don’t miss their two shows: The Grasshopper Rebellion Circus, showing at 4 p.m. on Sunday, Nov. 11, at Flam Chen at the Mercado Annex, 100 S. Avenida del Convento, and 4 p.m. on Tuesday, Nov. 13, at the schoolhouse in Arivaca, 17180 W. Fourth St., Arivaca. And The Basic Bye-Bye Show is at 7 p.m. on Wednesday, Nov. 14 at the Global Justice Center, 225 E. 26th St. Suggested donation is $10 to $25, but no one will be turned away. Details Here. Hats off to Heroes: Tucson’s Tribute to America’s Veterans. This Veterans Day, enjoy music from local bands like the George Howard Band, the Robert Moreno Band, the Billy Shaw Jr Band and 80s and Gentlemen. And of course, be sure to check out some of the displays of U.S. military equipment and a fireworks show set to patriotic music. And, in what is perhaps the best way of all to honor our veterans, a group of local businesses and organizations ranging from the Army Wounded Warrior Program to Habitat for Humanity to Tucson Veterans Serving Veterans are coming together for a veterans resource fair. Hats off to heroes indeed! Noon to 6:30 p.m. Sunday, Nov. 11. DeMeester Band Shell at Reid Park, 900 S. Randolph Way. Free. Details Here. 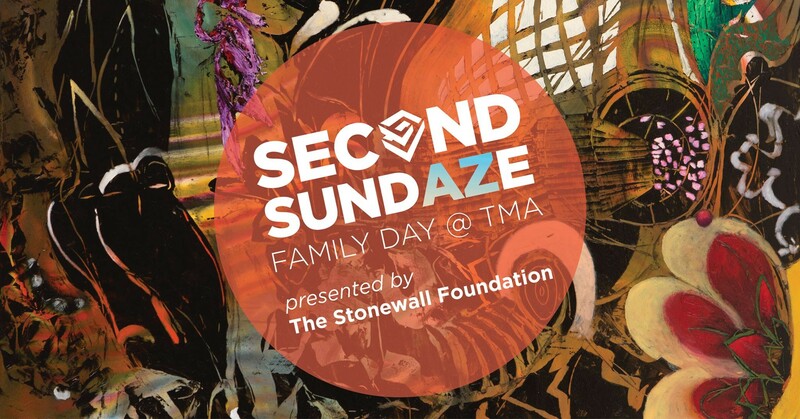 Second SundAZe Family Day at TMA. On second Sundays, admission to the Tucson Museum of Art is free to Arizona and Sonora residents, courtesy of the Stonewall Foundation. This month, the day full of activities is centered around the theme of movement in art. Create mobiles and action paintings, paint with a spinner and enjoy dance performances by Ballet Rincon at 10:30 a.m. and 12:15 p.m., as well as a demonstration and interactive workshop at 11 a.m. There are also two exhibit openings today: Pictures of Hope, which celebrates its opening from 11:30 a.m. to 1 p.m. and El Nacimiento, which celebrates its opening from 1 to 4 p.m. 10 a.m. to 5 p.m. Sunday, Nov. 11. 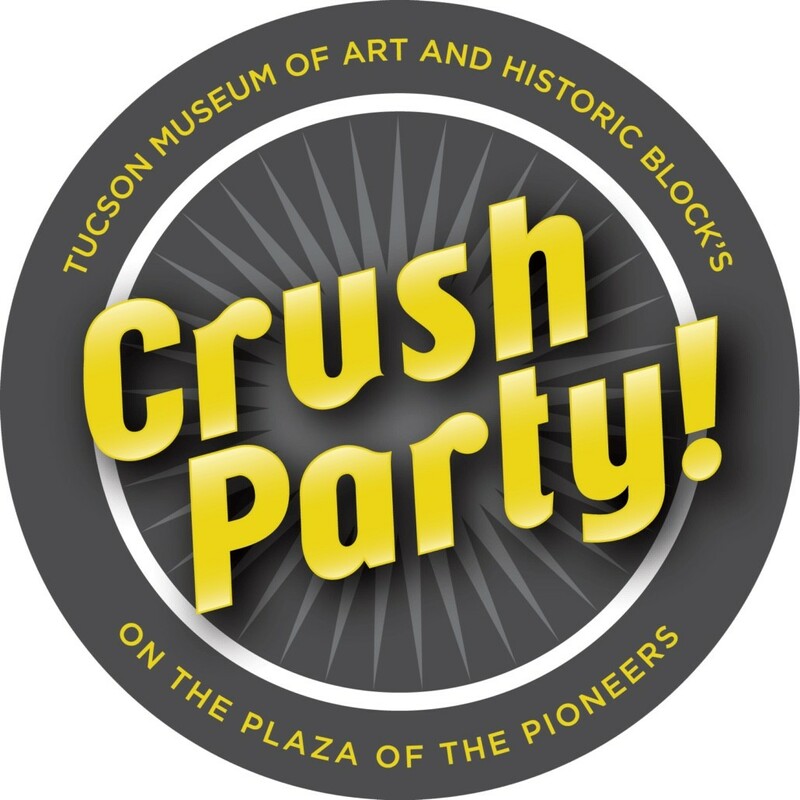 Tucson Museum of Art and Historic Block, 140 N. Main Ave. Free. Details Here. GABA 2018 Fall Bike Swap. Get ready to buy, swap and sell at the largest bicycle swap in the southwest, which attracts more than 5,000 attendees and more than 40 vendors twice a year. Come on down to see a huge selection of bicycles and bicycle parts from all over the Southwest, and let your bicycle dreams come true. Have a bike to sell? Feel free to slap a price on it and walk it around while you’re checking out all the items available from vendors and other individuals. What a beautiful day for a bike swap! 7 a.m. to 1 p.m. Sunday, Nov. 11. 311 E. Seventh St. Free entry. Details Here.